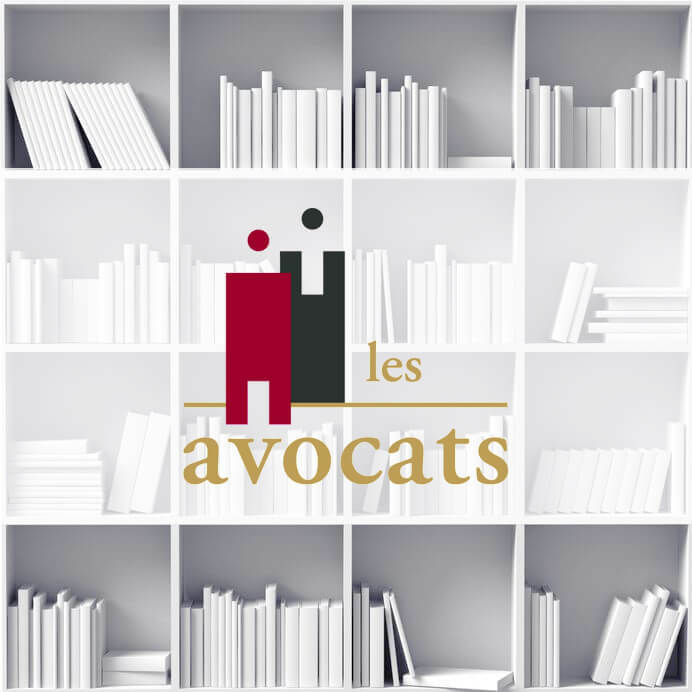 The Cabinet Véronique Garnaud is involved in both advisory and litigation matters. We have solid experience in providing high value added advisory services and quality legal representation. We attach particular importance to listening to our clients and the greatest transparency about our costs.